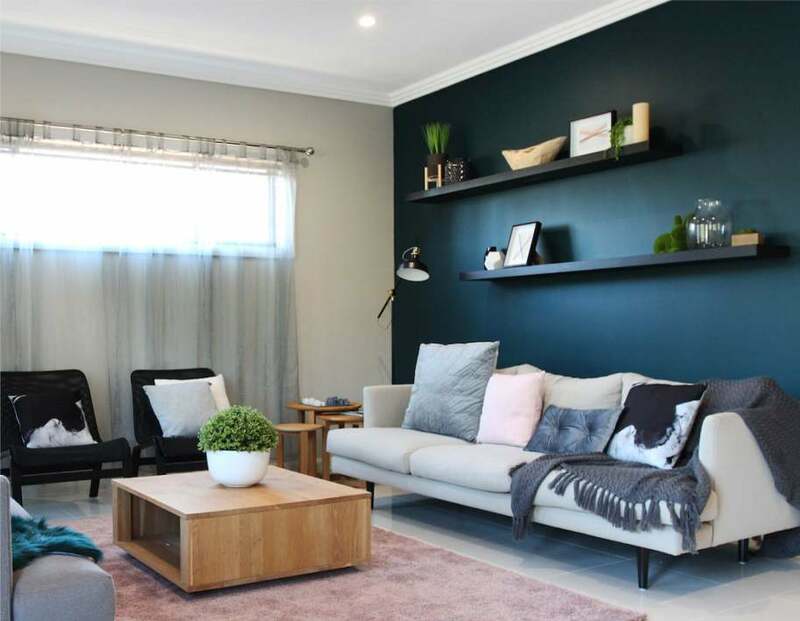 The Clifton 32 Duplex is an attached dual occupancy home with two double storey attached dwellings consisting of 4 Bedrooms each. All of the Bedrooms are located upstairs including a large Master Suit with Ensuite and Walk-in Robe. Downstairs has the Sitting Room and separate Powder Room, and a large open plan living, dining & kitchen at the rear, makes this a perfect family home or investment property with plenty of space for everyone. Please use Montage as a guide only. All building designs and pricing are estimates only and subject to change without notice. All drawings and images are for illustrative purposes only and should be used as a guide only. Meridian Homes reserves the right to revise the plans and specifications without notice or obligation. All designs are subject to design panel and codes, council and authority approvals and formal builder tender proposal.Special conditions apply to all duplex and dual occupancy packages: Offerings are subject to availability only.